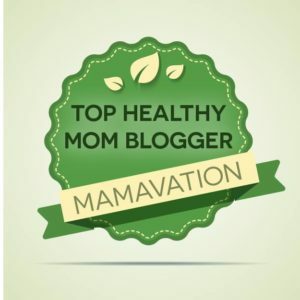 You spend many of your waking hours each day making sure that you keep your family safe from harmful chemicals in your immediate environment, be it in cleaning products, on food, or in the air that you breathe. Yet, many people never stop to think about the ones that may be right under their noses (literally) as they sleep. Unfortunately and unknowingly, most people spend almost half of their lives sleeping on them, as it’s currently law (The law exists only in California, but because it represents such a large market, manufacturers treat all mattresses with the flame retardants regardless of what state it is going to). Fortunately, the law is supposed to be changing, as of January 2015, but why wait until then (or longer if the date gets extended, as it has already once been) to get them out of your life? Flame retardants are made up of chemicals that include PBDEs and chlorinated Tris. According to Dr. Mercola, “PBDEs resemble the molecular structure of PCBs, which have been linked to cancer, reproductive problems and impaired fetal brain development. Like PCBs, even though certain PBDEs have been banned in some U.S. states and the European Union, they persist in the environment and accumulate in your body – and often exist in products imported from other countries.” “EWG tests found much higher concentrations of fire retardants known as PBDE in young children than in their mothers – because children ingest more of these chemicals than adults. 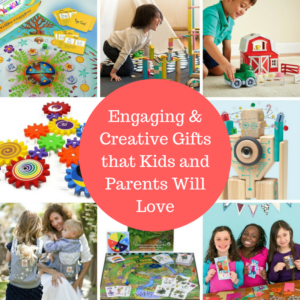 The chemicals migrate out of products and stick to kids’ hands, toys and other objects they put in their mouths”(EWG). “Higher exposures to PBDEs have been linked to decreased fertility, which could be in part because the chemicals may mimic and therefore disrupt your thyroid hormones. As for cancer, one type of PBDE (decaBDE) is classified as a possible human carcinogen by the U.S. Environmental Protection Agency (EPA), while the others remain largely untested. In addition, a recent study by researchers at the University of California, Berkeley also revealed that both in utero and childhood PBDE exposures were associated with neurodevelopmental delays, including decreased attention, fine motor coordination, and cognition in school-age children” (Mercola). So what about fires? According to Inez Tenenbaum, chair of the Consumer Product Safety Commission, in a testimony given before the Senate, “The fire-retardant foams did not offer a practically significant greater level of open flame safety than the untreated foams.” In addition, natural latex and wool are both natural flame retardants and are both used on organic mattresses to meet codes. 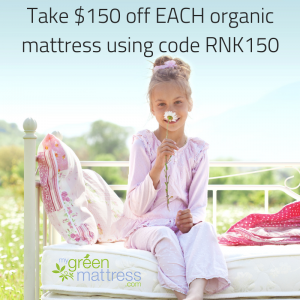 Ideally, having all organic mattresses in your house is what you want. These mattresses should be made out of 100% natural materials like wool, cotton, hemp, bamboo, and/or natural latex. Though typically mattresses made out of natural materials are considerably more money than the conventional mattress covered in chemicals, this is not always the so. 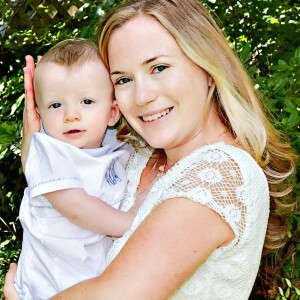 Point in case is My Green Mattress, whose owner, Tim Masters, started the company when he needed to buy a natural mattress for his daughter Emily, who suffered from severe eczema and allergies. He found it difficult to find an affordable one and made it his mission to produce one that was not only more economical, but safe and free of any harmful materials. You can read Tim’s story here: About My Green Mattress. This is Tim, owner of My Green Mattress, working on making one of his amazing organic mattresses! 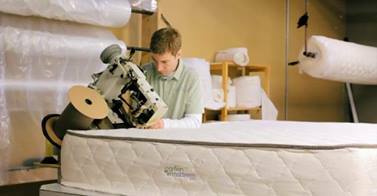 Tim’s mattresses and pillows are made in the United States out of natural materials. The materials vary, depending on which version of the mattress you wish to purchase. For instance, the highest version is made from natural latex, while the lowest and most affordable model, is made up of a blend of natural materials, including wool and cotton. 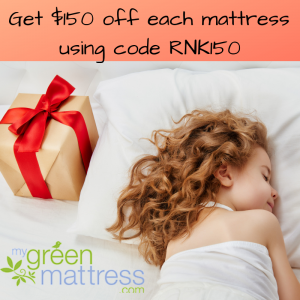 My Green Mattress has partnered with Raising Natural Kids to offer our fans 5% off of any purchase by using code NATKIDS. 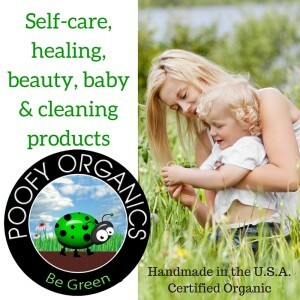 Wondering about other natural or organic brands? See here! Healthy Home Tips: Tip 4 – Avoid Fire Retardants. Environmental Working Group. Web. October 19, 2013. Safety of Flame Retardants In Question. Mercola.com. February 12, 2013. Web. October 20, 2013. Everything you say is true. A lot of companies make claims about having a “green” mattress, but most of the time they aren’t truly organic. It’s good to know that there are at least a few options that are truly organic.